Syrian Army Liberates More Area In Western Daraa From ISIS (Video) 5.3571428571429 out of 5 based on 14 ratings. 14 user reviews. On July 27, the Syrian Arab Army (SAA) 4th Division and the Tiger Forces captured Saham al-Jawalan dam and the valley of Saysun in the western Daraa countryside following heavy clashes with fighters of the ISIS-affiliated Khalid ibn al-Walid Army, according to the Hezbollah media wing in Syria. 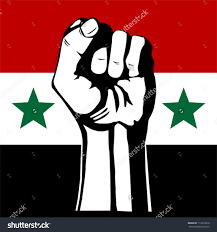 During the last 24 hours, the SAA liberated 26 villages and towns from the terrorist group, according to a report of the Syrian Observatory for Human Rights (SOHR). The UK-based monitoring group added that Russian and Syrian warplanes are still carrying out airstrikes on remaining positions and fighters of the Khalid ibn al-Walid Army. The ISIS-linked news agency Amaq has not released any report regarding the situation in the western Daraa countryside yet. This indicates that the ISIS-affiliated group is on the verge of collapse there. Currently, the few remaining fighters of the Khalid ibn al-Walid Army are hiding in the towns and villages of Jamlah, Abidin, Kuwayyah, Ma’arriyah, al-Qusayr and al-Shajarah. “big hooked nose” out……. please. wanna go on? I can keep it up for several years. Yes, exactly, the wahhabis should be all locked up in Saudi Arabia for their safety and for the safety of everyone on planet Earth. The jew is the real enemy of the world. This Al Qaeda, ISIS, and soon to be OSIRIS ans ZEUS terror organizations filled with wahhabis directed by Mossad… will never end until jews have Greater Israhell and can exterminate Muslims to the cheer of European and American public. Jews want YOU to demand the death of all Muslims, so the jew is supposedly not the one with the guilt and the blowback. The jew will have you working, your sister on the beach with the jew serving him tequilas. The jew will have the weapons and your only defense is a butter knife. Has there been precedent of this: Lenin and the jews in Russia. The early years of the Soviet Union will seem like a vacation compared to what the jew has in store for you. Why do you think Trumpstein married all the kids to jews. 2% of the population are jewish and all married to jews. Trumpstein knows the future of the world is supposed to be jewish. You will either be a jew, a shabbos goy or a slave… says the jew. And this is what the Christian zionists are working toward, this type of world. They think it would usher in the anti-Christ, and then Jebus would save them. The jews know the game, don’t expect Jebus to save them, and expect a world better than they could dream or imagine. This is partly why I don’t take kindly to Putin not giving Assad S-300s, selling Assad S-400s and later S-500s and T-14s and allowing Iran to develop nukes to point at Israhell. 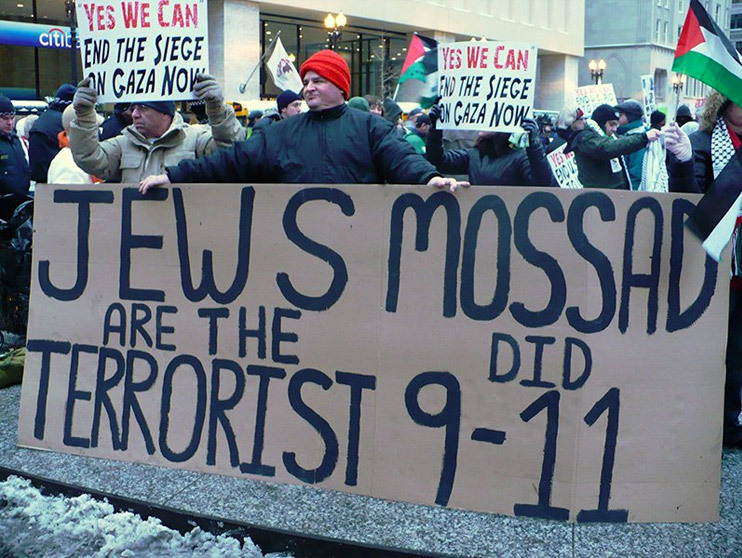 Because the West and fallen to jew worship. Assad never asked for S300s. Why is this so difficult to understand, it’s plain simple when you are not doing propaganda. Hunted down and publically hung!!! With full humiliation, publicly of their crimes, supported by the MSM. God works in mysterious ways !!. 4.6 is good, any more and it might affect Syria! I still remember an Israeli top government official saying that an earthquake that hit Italy some years ago was the way god was punishing Italy for voting against Israel in a UN resolution. Well they tempted fate, so let them enjoy. So love karma, when it comes to collect. have these idiots ever heard of aiming?